financial assets. However, prices usually fluctuate around the moving average. support you in your journey. Channel, and Envelopes are among the most used trading tools. mean, he will be using larger inputs. inputs to jump into trades at the earlier stages of an upcoming trend. one below the moving average. it is a hint that the current market move is coming to an end. indicator (Moving average 20, Standard Deviation 2). which acted as a support. to the current price direction. usually considered as the break of support. 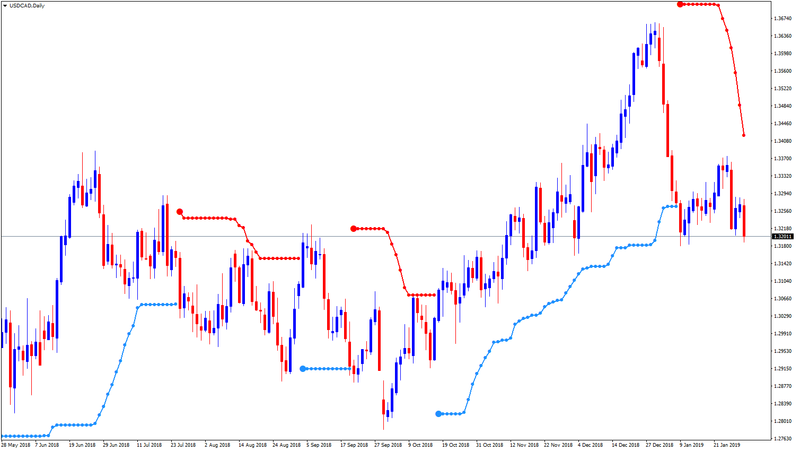 moving average and upper and lower bands. the upper band will be at 1.3369, and the lower band will be at 1.3207.
the multiplier to possibly detect the extremes and jump into trades. same specified percentage below the moving average. searching for the extremes, he should be using a larger percentage. extremes and trade back to the mean. deviation, ATR multiplier, or percentage. trading signals but with smaller chances of success. This article was submitted by ICM.com.